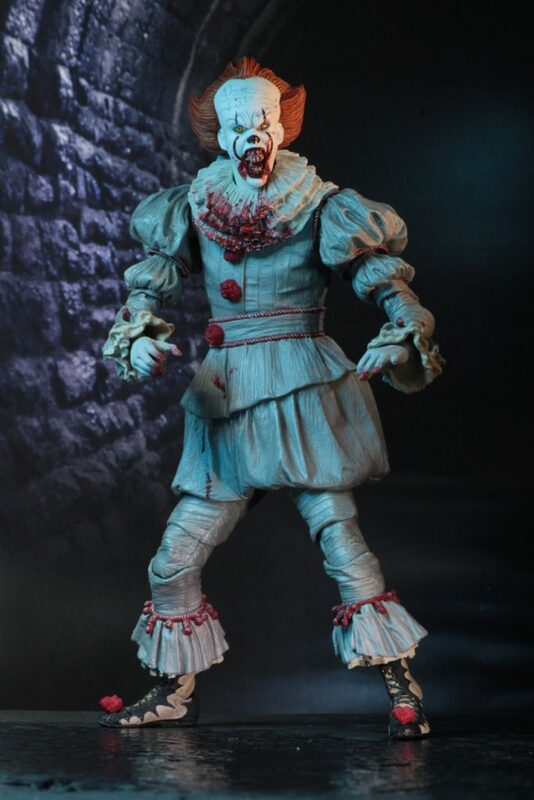 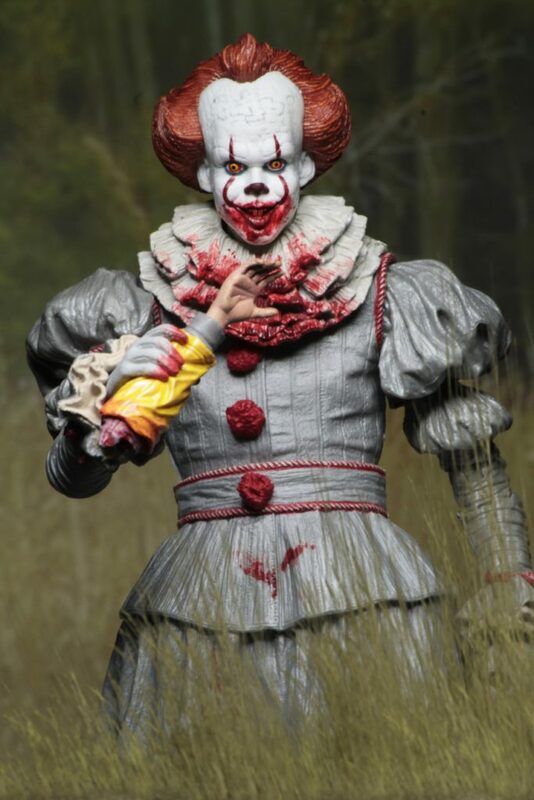 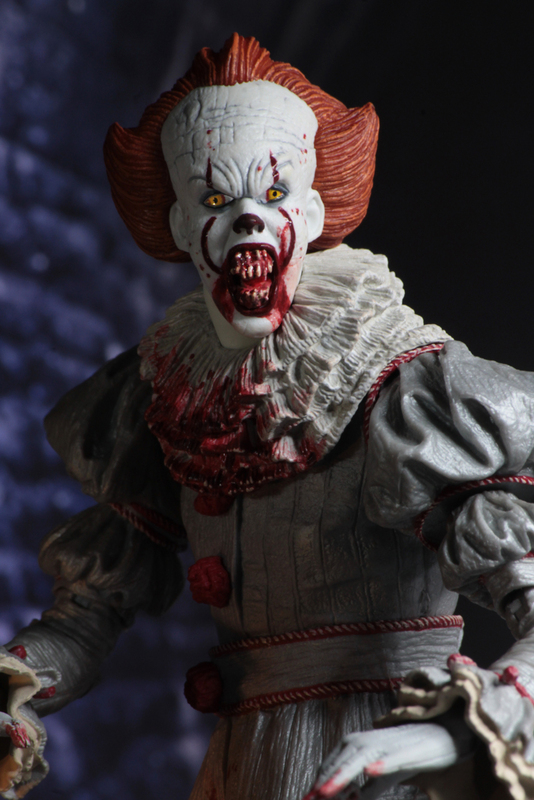 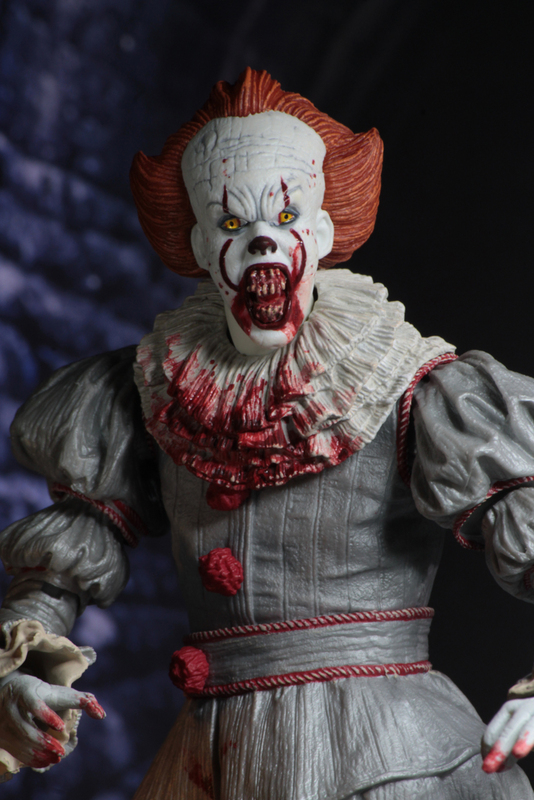 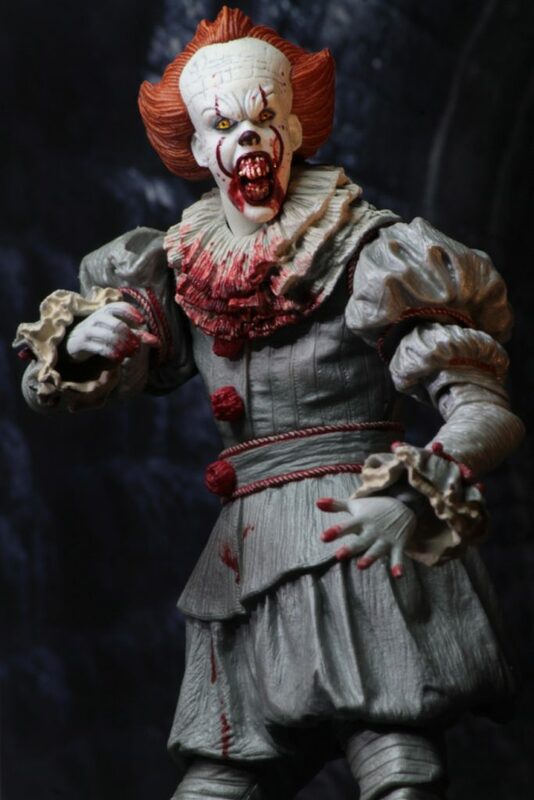 GameStop Exclusive IT 2017 Pennywise New Photo Gallery – In Stores Soon! 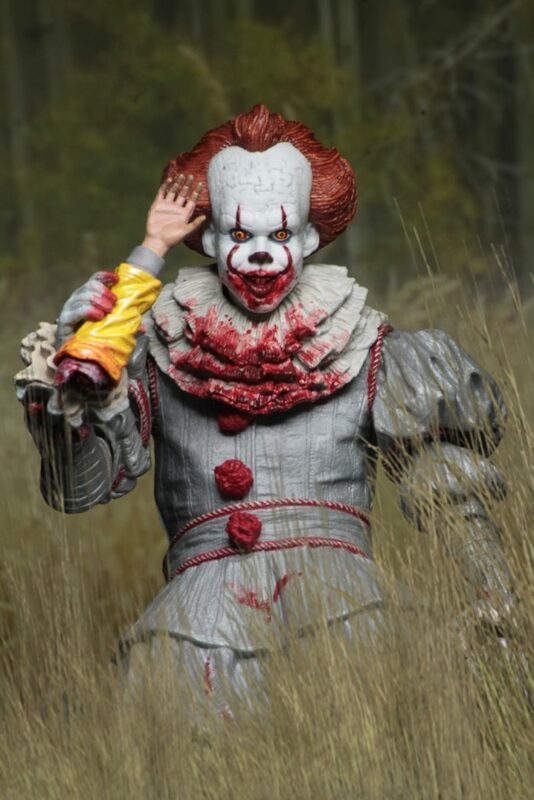 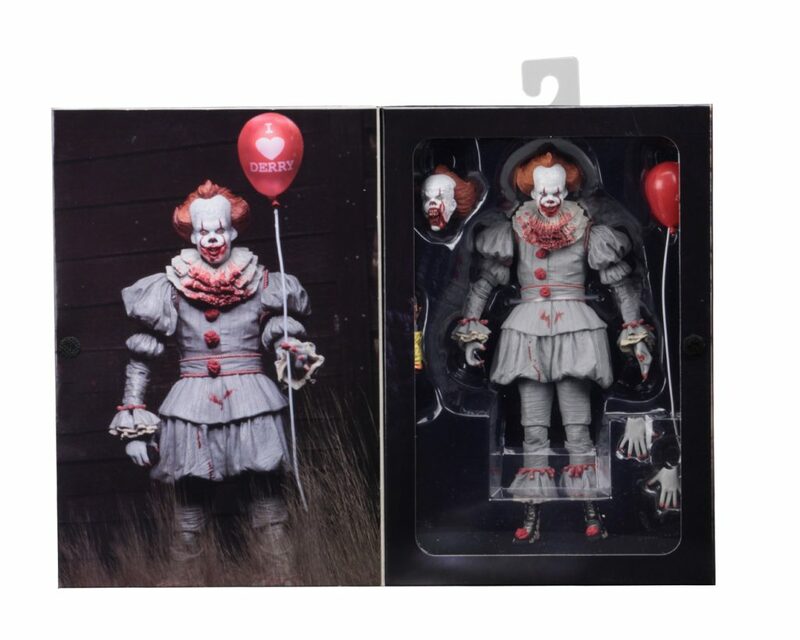 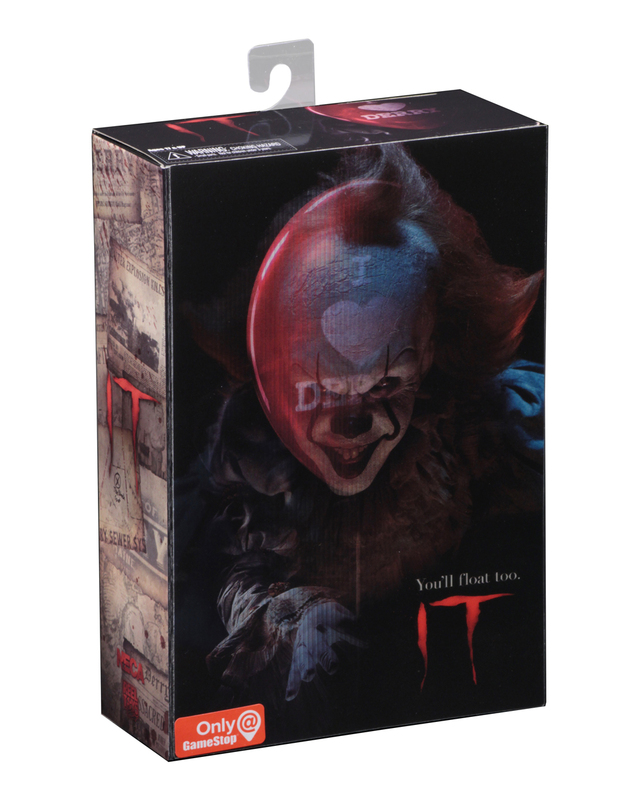 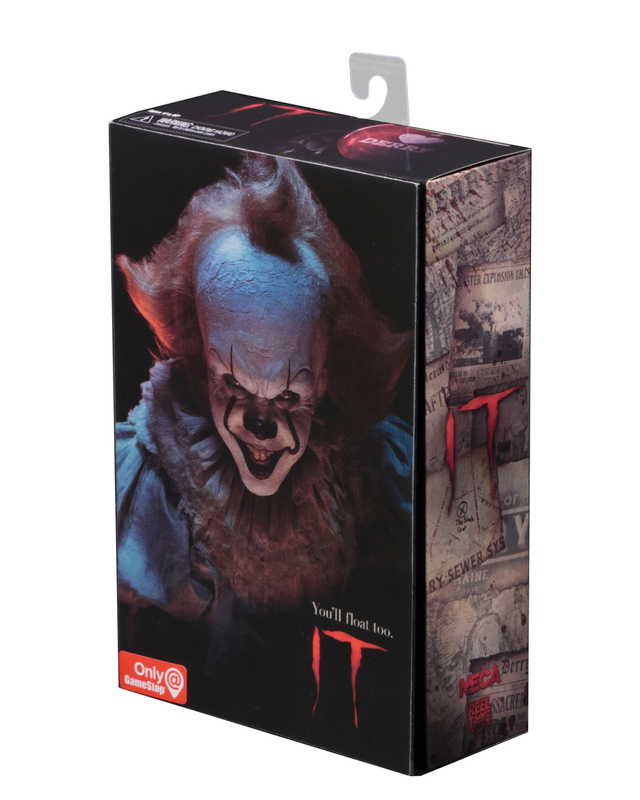 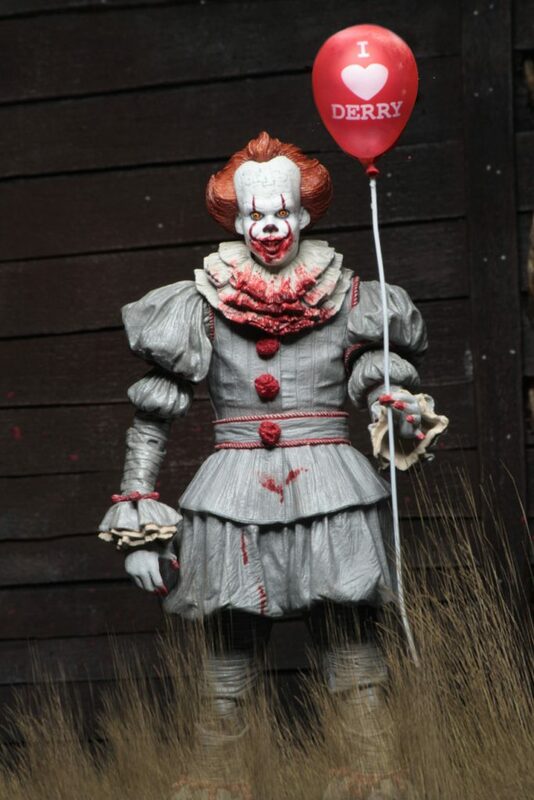 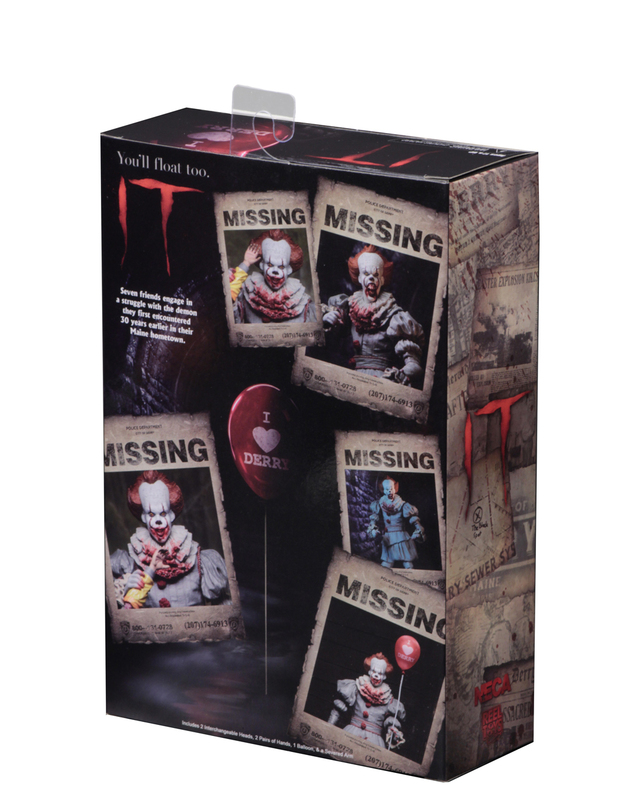 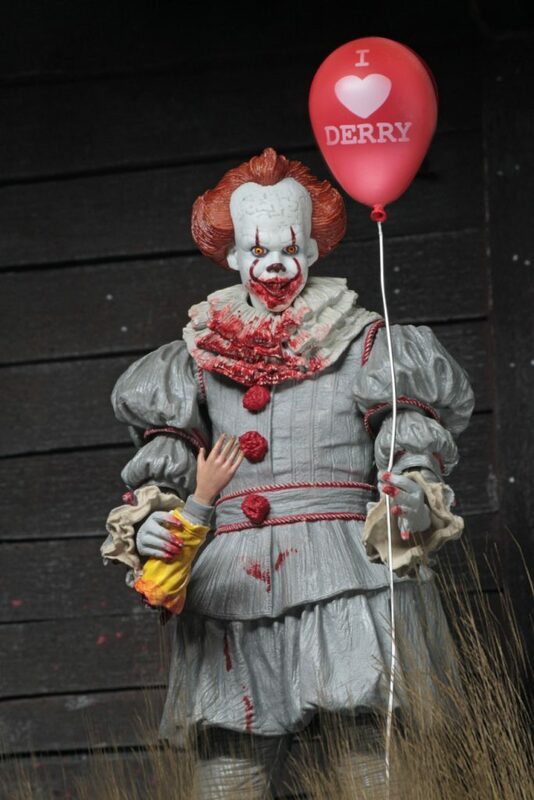 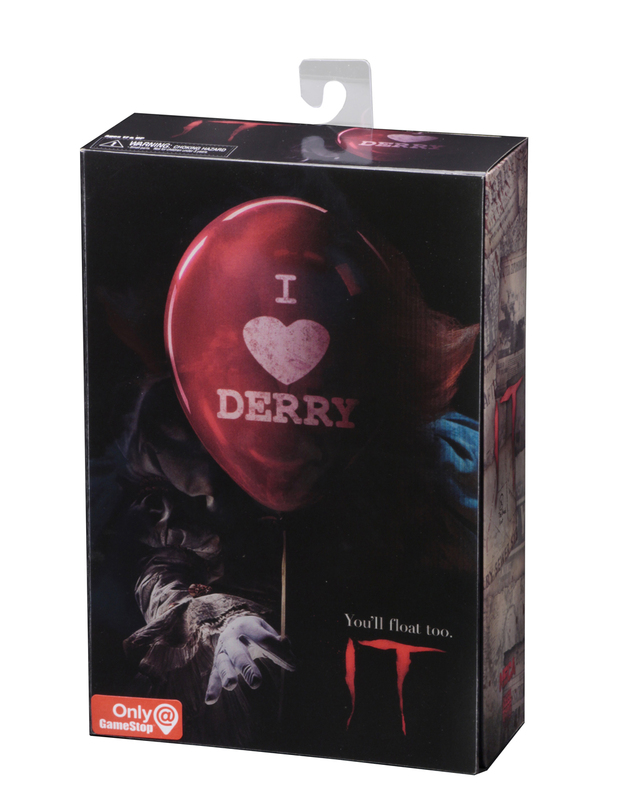 You are here: NECAOnline.com » Licenses » Movies » IT » GameStop Exclusive IT 2017 Pennywise New Photo Gallery – In Stores Soon! 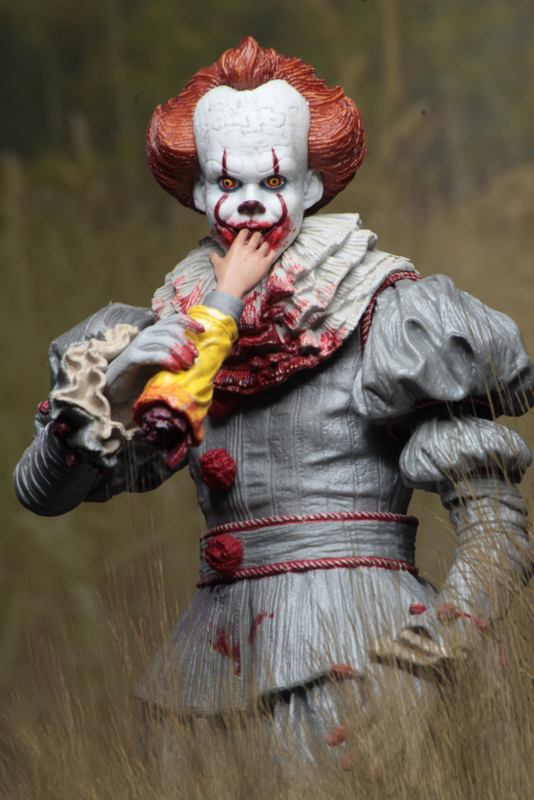 Enjoy a new photo gallery of the figure, and look for it in stores in the coming week! 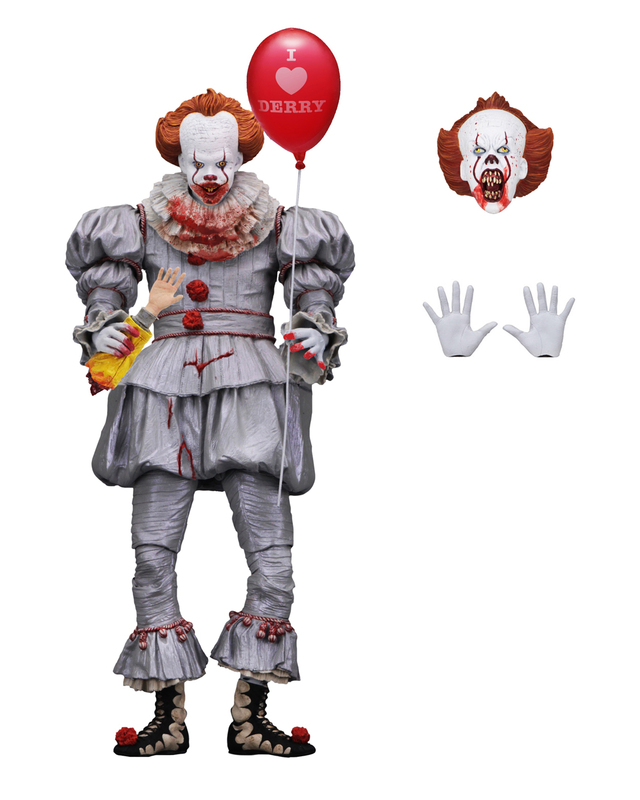 You can also order on the GameStop website.